Green tea lip balm with clip cap makes a good lip dab in any season because it can seal moisture over your lips and will contribute towards its silky texture. 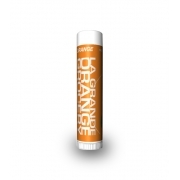 This lip balm is enriched with natural moisturizers, vitamin E, FDA approved flavors and other skin enriching components. 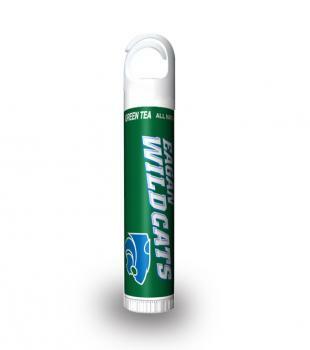 The flavor and smell of green tea in the lip balm will invigorate your senses and it will tip you high. 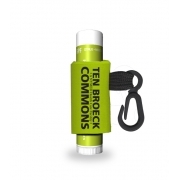 Advertisers can choose to get this green tea lip balm customized with business information prior to gifting. Health Quotient – No SLS. No paraben. No phthalates. 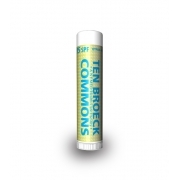 No harsh synthetic dyes, flavors, fillers, additives or preservatives used in formulation. Not animal tested. 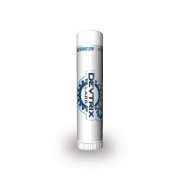 Directions – Rub green tea lip balm generously over lips. Don’t use it over eyes or other parts of face. 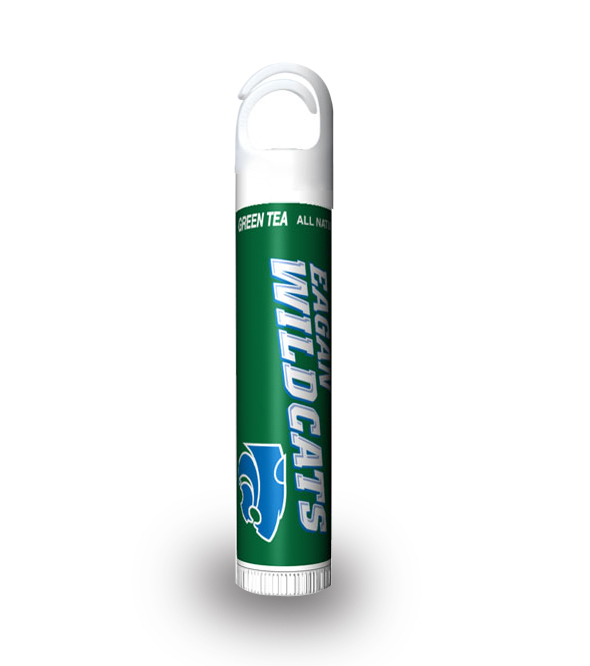 Gifting Favors – A customized green tea lip balm with clip cap makes a perfect promotional choice for healthcare service providers, restaurants, food chains, sports academies, kid’s stores, etc. 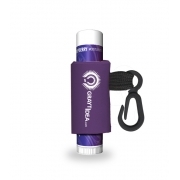 This lip balm also makes a good personal gifting choice during weddings, engagements, etc.